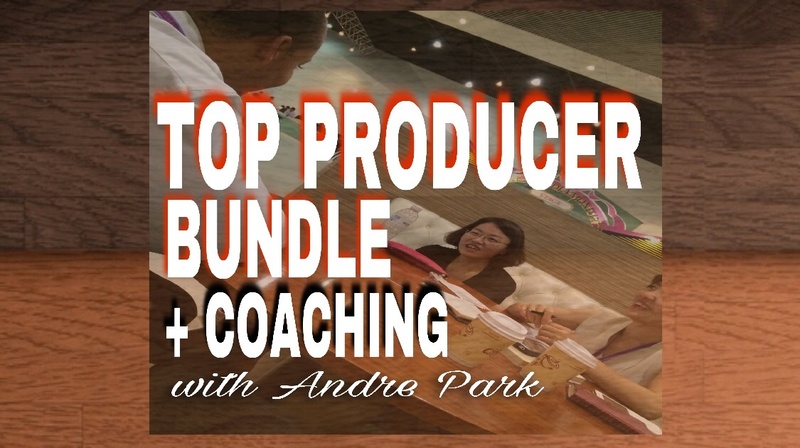 Learn Unique Strategies and Techniques On Facebook To Recruit Faster and Sale More Products or Services. 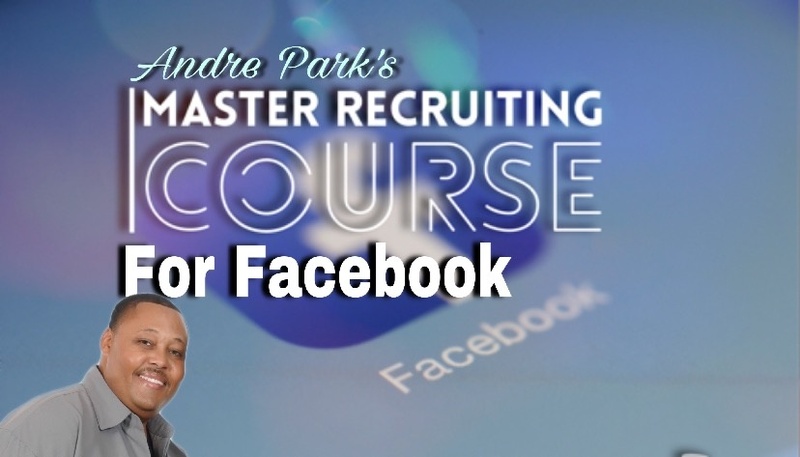 Unleash An Unlimited Source Of New Leads For Your Business or Opportunity and Finally Become A "Master Recruiter". Learn The Secrets To Building Your Team Online, Find Leaders, and Much More!